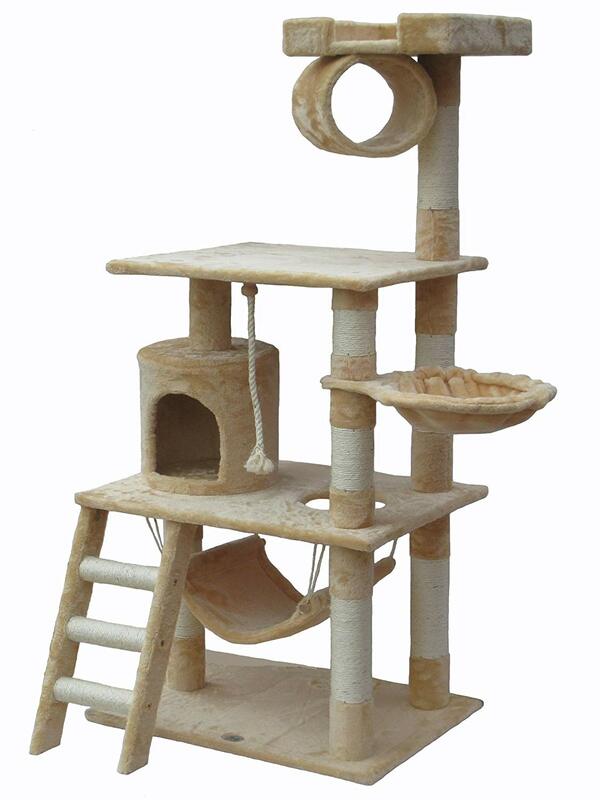 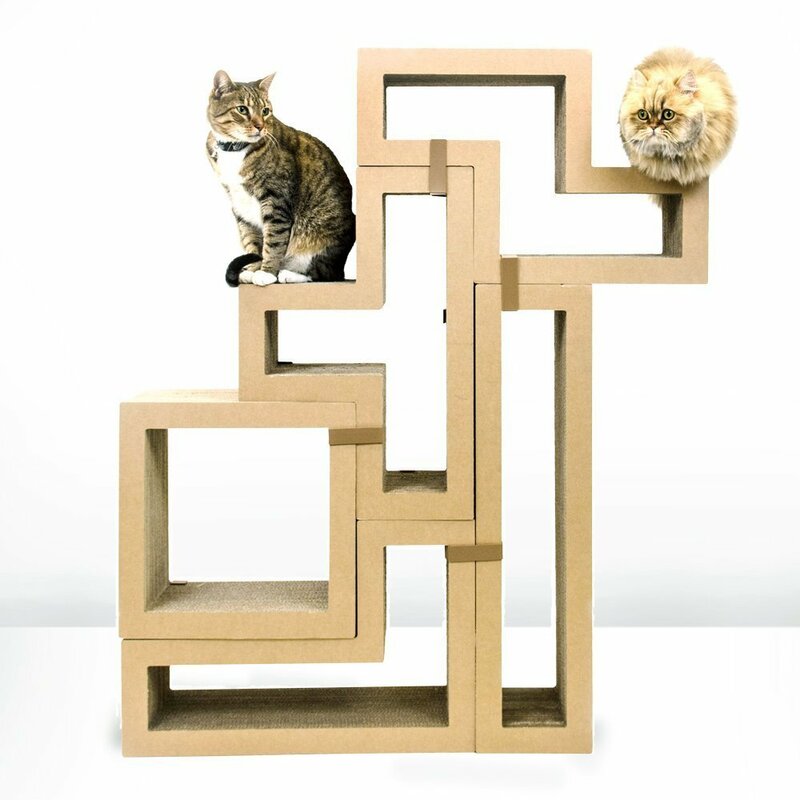 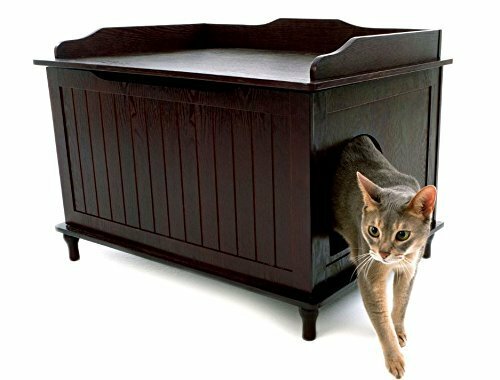 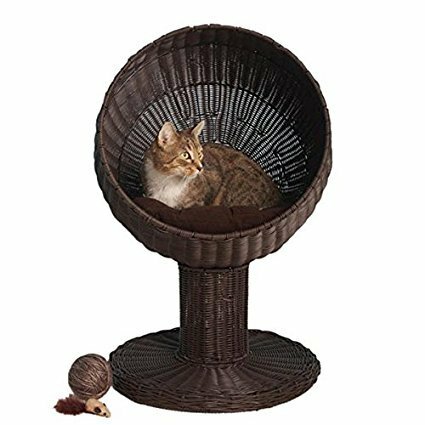 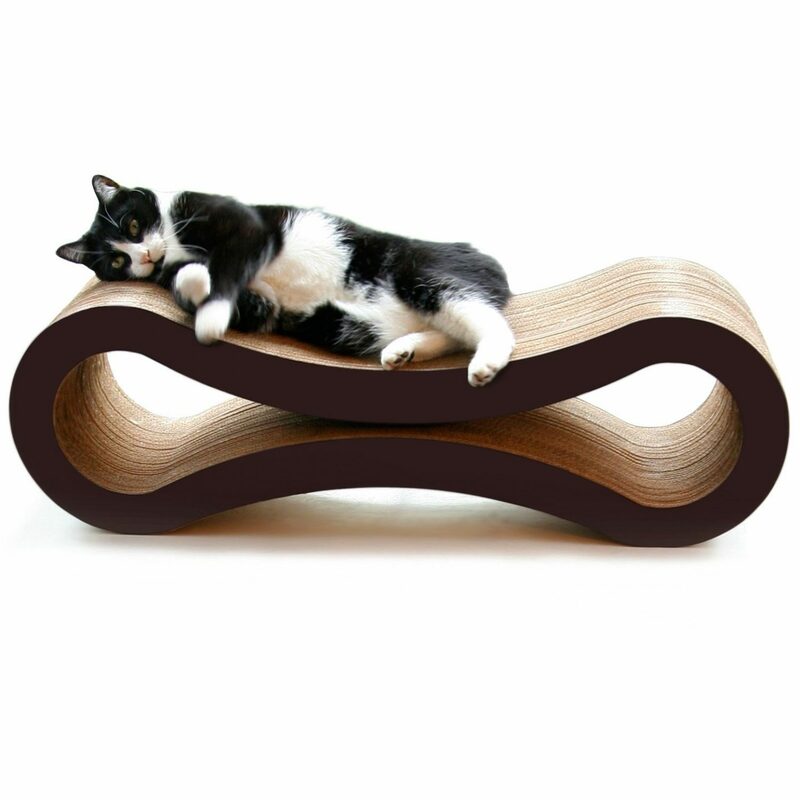 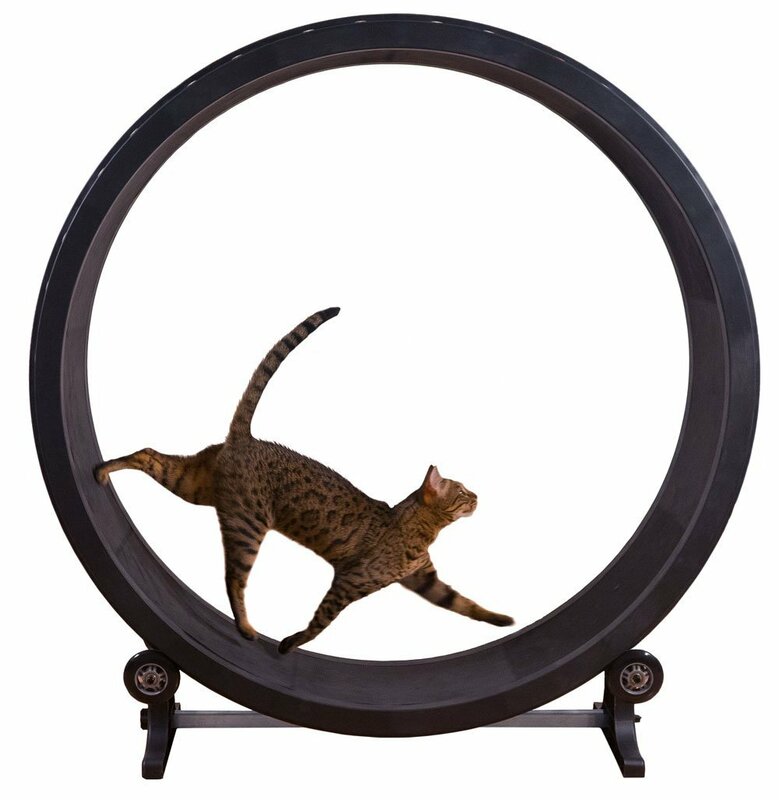 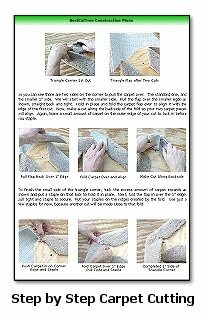 Cool Cat Tree Plans - Page 15 of 16 - Cat Trees, Furniture & Toys For Happy Healthy Cats! 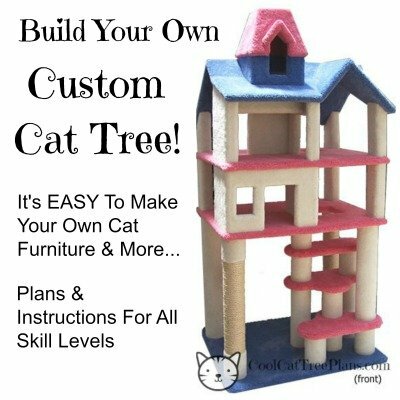 DIY Cat Tree Plans: Use Them To Avoid Disaster And Save Your Relationship! 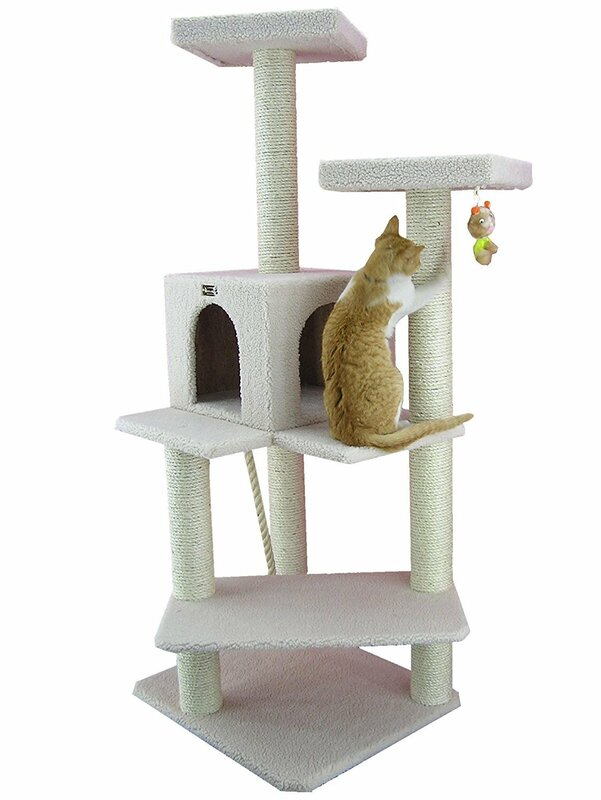 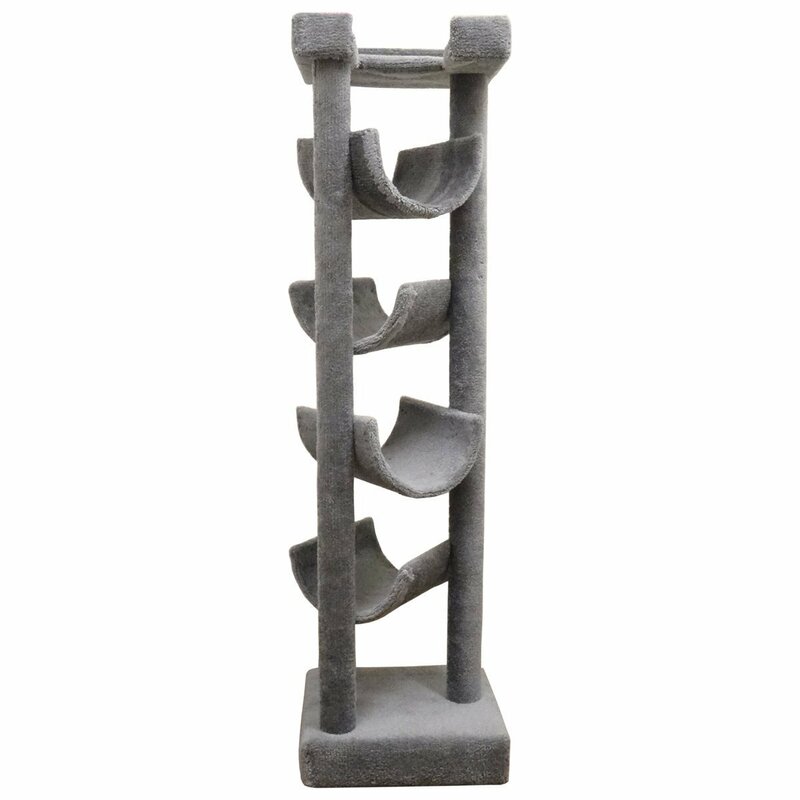 Cat Tree Plans… Save Money, Have Fun And Keep Your Cats Happy! 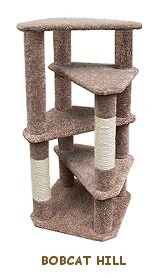 DIY Cat Tree Plans… “Winging It” Wastes Time And Money!